I have a slight love affair going on with s’mores. Truly, I think toasted marshmallows (I like mine toasted till they’re almost scorched!) is pretty much perfection all by itself, but I also love the classic combination of toasted marshmallows, chocolate, and graham crackers! With the advent of Pinterest, I realized that there are literally hundreds of s’more variations and s’more-flavored recipes out there, and I began collecting them on my More Than a S’more board, never guessing that I’d end up with hundreds of pins. My favorite way to make a s’more is the simple oven s’more: Lay out your graham crackers, top with a square of chocolate and a marshmallow and slide under the broiler until the marshmallow browns (and gets really puffy!). Top with a second graham cracker and enjoy every sticky bite! But if you’re looking for another fun way to incorporate s’mores into your next dessert (or breakfast! ), be sure to check out this list of ideas. I’ve tried my best to categorize them in a way that makes sense (although deciding where to put some of these made my head spin!). 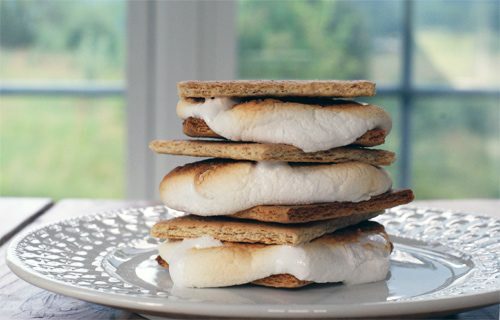 Personally, the Summery S’more Treats from A Homemade Living are at the top of my must-try list. Are you a fan of the s’more? Which of these recipes do you want to try most? 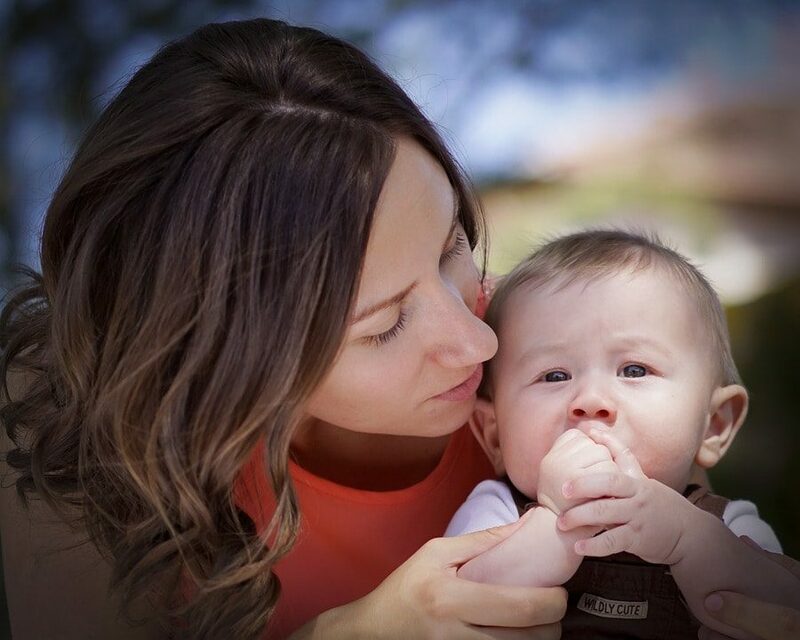 Mandi Ehman is the founder and publisher of Life Your Way and the co-author of All in Good Time, as well as a wife and the homeschooling mom to four beautiful girls. She lives with her family on a little slice of heaven in wild, wonderful West Virginia and loves coffee, chocolate, easy meals, beautiful things and minimalist spaces.